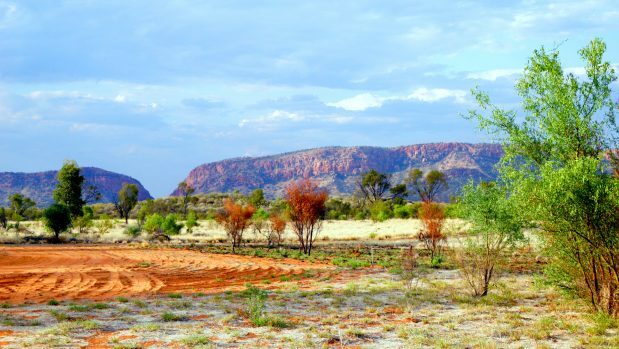 RT Tours Australia is a cultural tour and food experience company based in Alice Springs, owned and run by Aboriginal local, Bob Taylor. 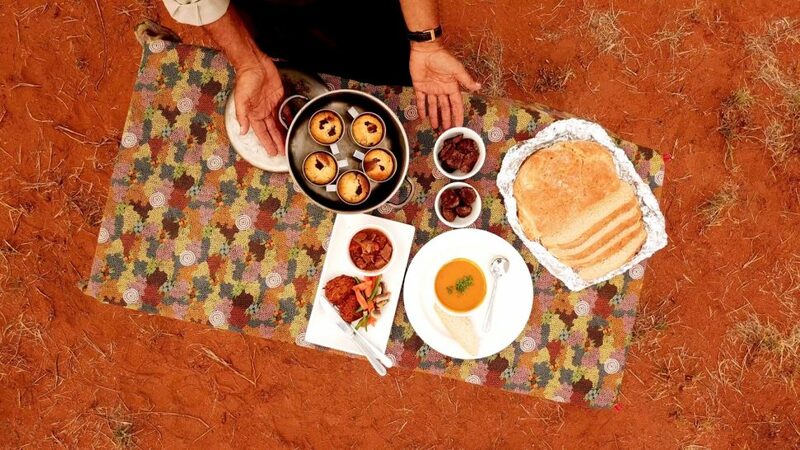 As a professional private chef, Bob takes visitors across the Central Australian Outback, incorporating gourmet food and first-hand stories of Arrernte culture into his sightseeing products. 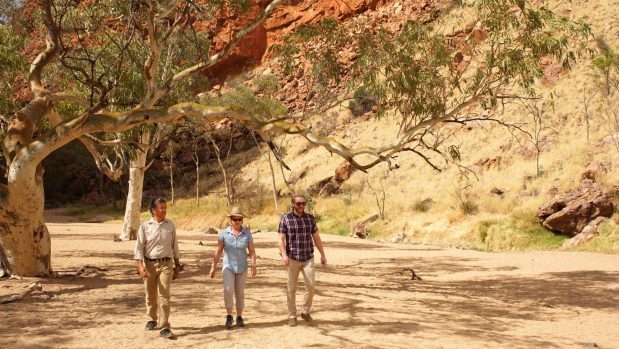 His signature tours are a daily Alice Springs lunch and dinner tour at a private site near the Simpsons Gap, in the Western MacDonnell Ranges. 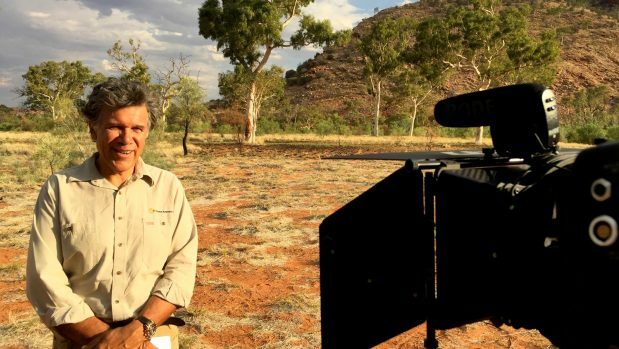 We worked closely with Bob to produce a promotional video for his tours, capturing the beauty of the natural landscape, showcasing Bob’s authentic character and showing off some of his tour highlights. This video was to be used on the RT tours website, giving potential customers a teaser trailer of the experience. 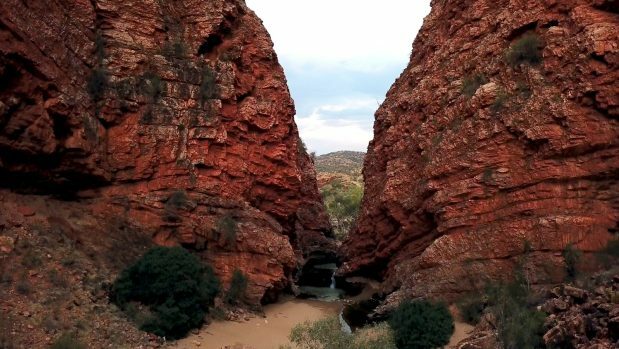 Filming was done on location, shooting outdoors at ANZAC hill in Alice Springs and Simpsons Gap in the West Macdonnell Ranges National Park. Utilising a camera drone, piloted by our registered operator, we were able to capture the stunning scenery that surrounds the tours main locations. It was important to film Bob speaking to his audience, as his enthusiasm is infectious and gives strength to his product. We used lapel microphones to reduce wind noise, and record clear audio, in an outdoor setting.